Everyone yearns for that youthful glow. Unfortunately, after summer passes and you lose your sun-kissed bronze, you start to look a little less J-lo and a little more Nicole Kidman. However, even though Winter tends to bring along a pasty, dull skin, it doesn’t mean you’re doomed to a lackluster complexion. While you’re stocking up for your winter supply of self-tanners and bronzers, make sure you reach for a highlighter as well! A highlighter is vital to achieving that coveted, dewy complexion. Just like not all bronzers were created equal, not all highlighters are the same. To help you attain that lustrous glow that every woman needs in her life, here is a list of the top ten best highlighters. 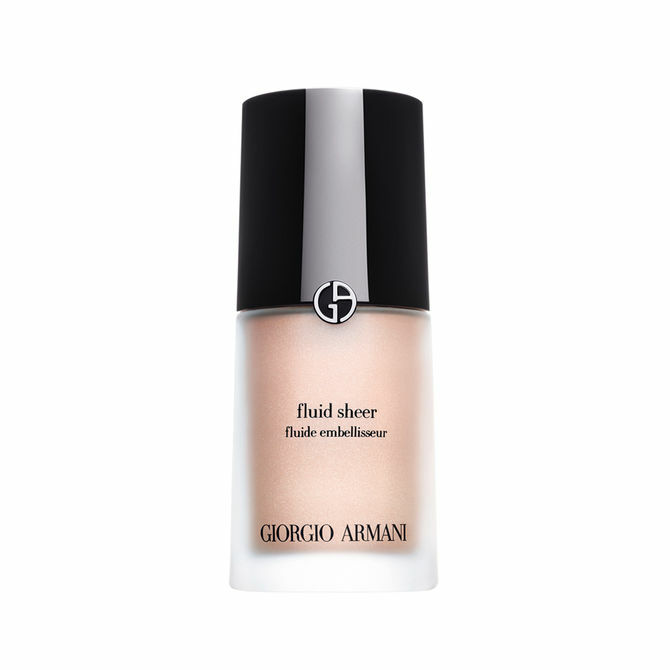 GiorgioArmani Fluid Sheer: This product is so versatile that you can use it as a great highlighter, or you can even mix it in with your body moisturizer for an all-over glow. TEMPTU AIRpod Highlighter in Pink Pearl, 0.28 Fluid Ounces: This is one of the highest-rated highlighters. Unfortunately, it has to be used with the Temptu Airbrush makeup System, but it leaves you looking extremely radiant! 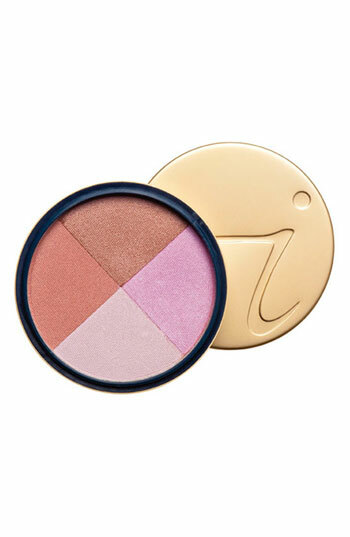 Jane Iredale Moonglow Golden Bronzer, .3 Ounce: For those of you who love mineral makeup, this highlighter is your dream come true. This compact consists of 4 different shades and is awesome because you can play around with the colors depending on your mood of the day. 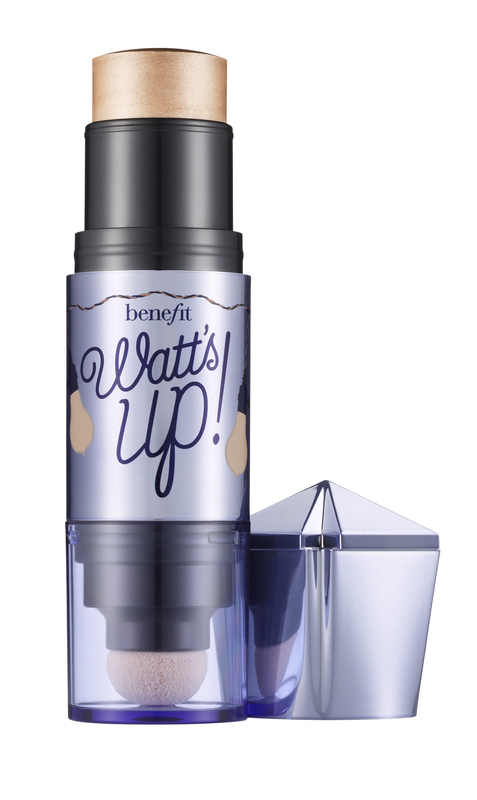 Benefit Cosmetics Watt’S Up! 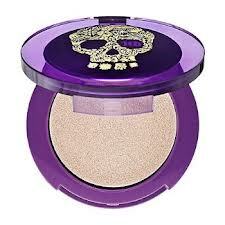 : If you normally aren’t a big fan of shimmer in your makeup, this is the highlighter for you. It glides on easily and leaves a more natural and effortless glow. 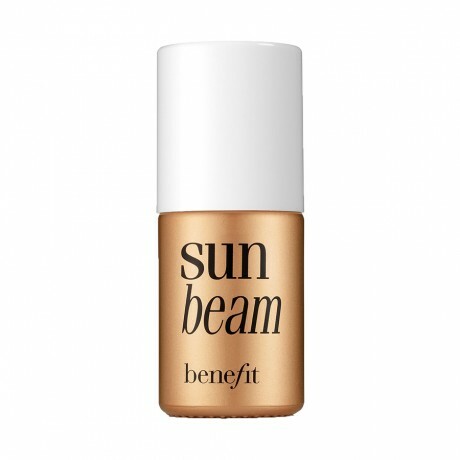 Benefit Cosmetics sun beam: If you have a naturally dark complexion all year long or go for an extra dark self-tanner, this is your highlighter. It leaves more of a gold-bronze look and has a bit of shimmer in it, which looks amazing on tanned skin. stila All Over Shimmer Duo Powder, Kitten: I’ve been using this highlighter and absolutely love it! It has a hint of shimmer which gives a healthy glow. 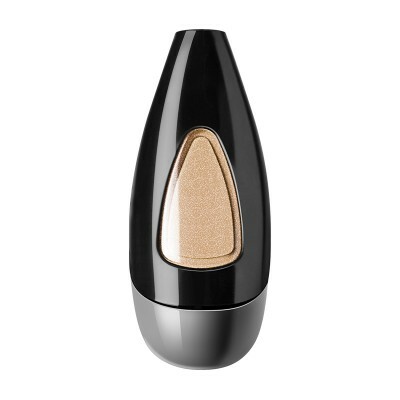 What’s great about this product is that it’s a duo compact, so you can play around with the colors. You can either swirl them together to create your own color, or you can just choose one shade. If I have a darker bronzer or self-tanner on I use one color, and if I’m going for a more natural, luminous glow, I’ll use the other. 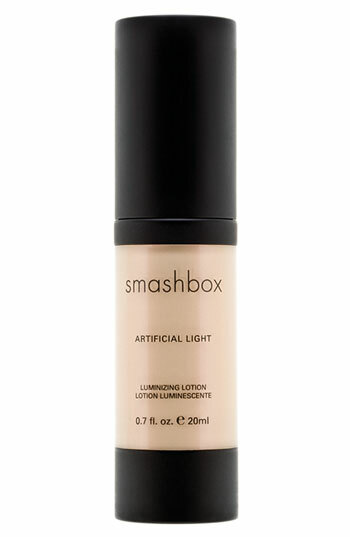 Smashbox – Artificial Light Luminizing Lotion – Glow: I love Smashbox because their makeup looks great in pictures. 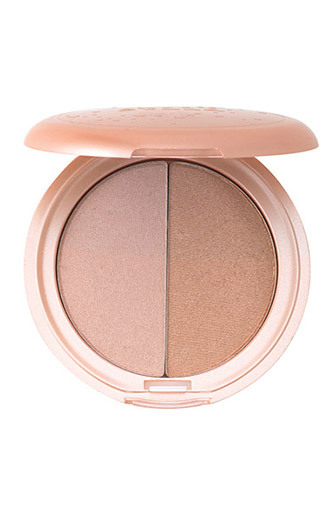 This product can either be used as a regular highlighter when you’re contouring, or can be used all-over. 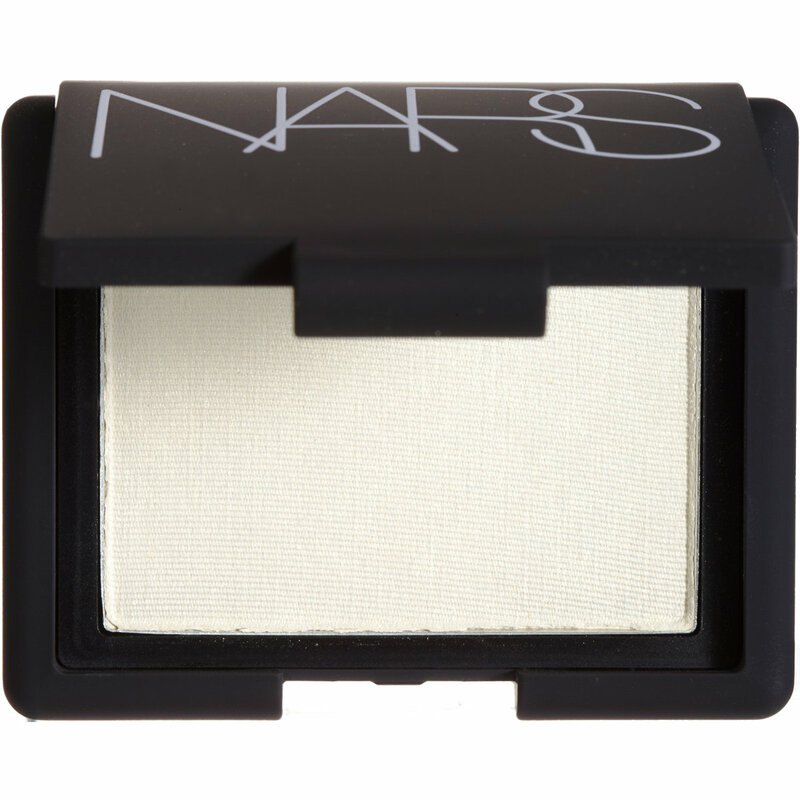 NARS Highlighting Blush, Albatross: The Albatross shade in this product is particularly great for medium or olive skin tones because it has a slight golden shimmer which will bring out your natural golden undertones. Urban Decay Urbanglow Cream Highlight: This highlighter has a creamy texture that will leave you with a long-wearing glow. It’s great if you normally have dry or combination skin. 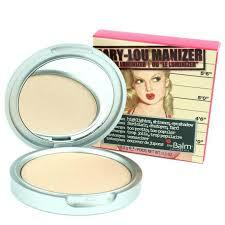 The Balm Mary-Lou Manizer Aka The Luminizer Shimmer, Highlighter and Eyeshadow, 0.3 Ounce: This highlighter is super pigmented, so a little goes a long way. Only one brush stroke will light up all your features.